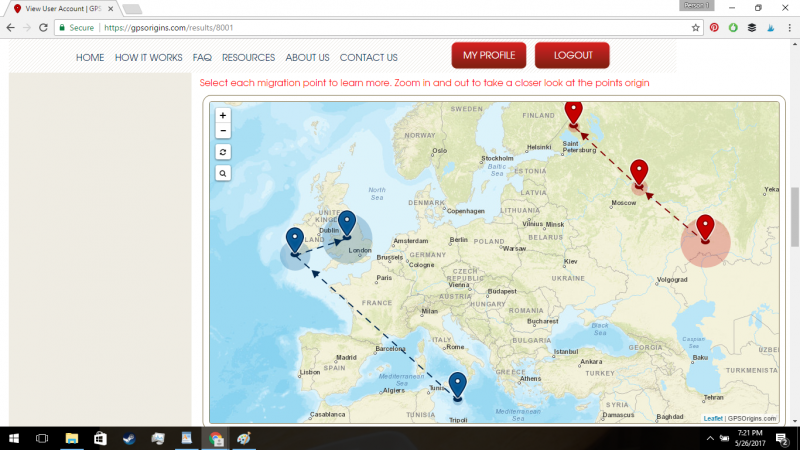 I was provided with a GPS Origins ancestry test kit. All opinions are my own. 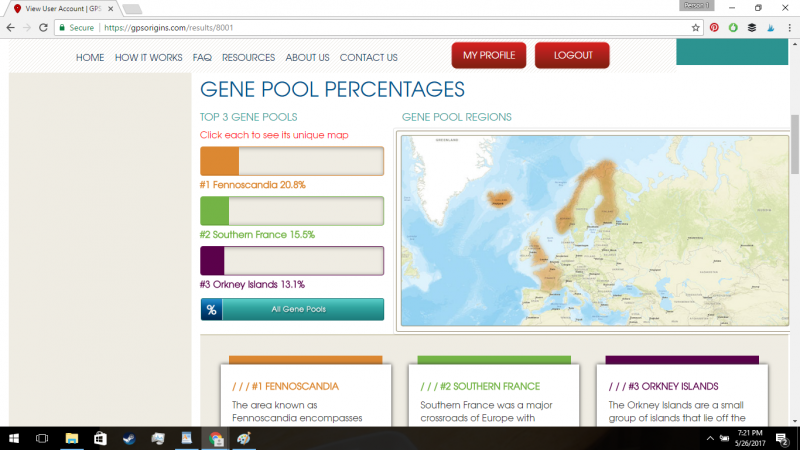 The results will also give you percentages for different gene pools. As you can see below, Ryan is 20.8% Fennoscandia. If you have a family member who is interested in genealogy or has been working on a family tree, they will likely be interested in discovering what region they originated from as well. It was really cool to learn more about Ryan’s ancestry. When people began asking us what we did for his birthday, we told them about the kit. We were surprised at just how many of our family members seemed really interested in the concept, and expressed desire to find out their ancestry as well. Hearing that feedback is what made me realize that a GPS Origins Ancestry kit would be a great holiday gift guide for almost anyone. However, I think it is a particularly clever idea for older relatives. Loved ones who are retired and are perhaps less active with hobbies than they were at a younger age can be really hard to find gifts for. It seems very common for older adults to spend a lot of time thinking about their own parents and grandparents, their life and their legacy as they age. An ancestry kit can help them learn more about their family history which can be a meaningful gift for many. Buy it: Save $50 + Free Shipping. Use code: GPSCJ50 at HomeDNA.com! Win it: A GPS Origins Ancestry kit! To enter fill out the GT form below by 11/26/2017 at 11:59pm EST. Giveaway is open to the US. When I saw this Giveaway I immediately thought of my husband. He would have so much fun with this gift. I read that it can even pinpoint your origins to a. village or town. If I am not the lucky winner I will look into purchasing this for my husband who is into ancestry. I’ve always wanted to do this! My Moms Mom, my Grandma, was adopted. And she doesn’t know anything about her family. My Dads side was not close. So it would be awesome to find out a little more about my family! my niece had this done with another company last year for her Christmas gift. But, she was not impressed with the very generic results..no detail for her at all..i will tell her about this company. Being adopted, I have no idea where my birth parents’ families came from. The little info given by the adoption agency appears to have been incorrect, since I suffer from a couple of genetically linked diseases that are almost unheard of in the groups I supposedly come from and certainly not both diseases at the same time! My dad would love to find out about his background on his mother’s side of the family. I’ve always wanted to learn more about my ancestors. This looks so awesome! I learned that I can find out my mixed breed dog´s ancestry. I’ve been interested in learning about my family history for a long time. The website reviews were generally very positive bit did include some that were quite negative. I’d like to see if what I have researched matches the DNA results.